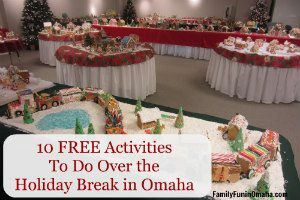 There are MANY family-friendly events coming up in Omaha, including these 10+ FREE Events in December! 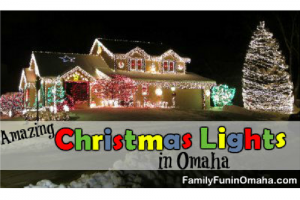 Find these and 100+ Family-Friendly Holiday Events here and Amazing Christmas Lights in Omaha! Enjoy a wonderful collection of 20 window displays created by local nonprofits, students and individual artists, and vote for your favorite. Download a scavenger hunt. Hands-on workshop where you and your child can build a model sleigh pulled by a reindeer. Children can decorate it with paint and stickers. There will be alife-sizee snow globe that guests can walk into to take a picture! Mutual 1st will donate $1 to Child Saving Institute for each picture posted to Facebook or Instagram using #GlobeOfGiving! 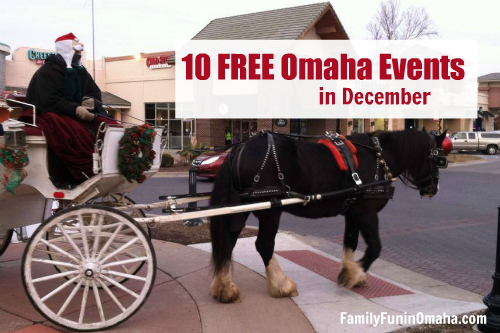 Come to Shadow Lake Towne Center to enjoy a complimentary carriage ride down Main Street. Weather permitting. Loading will be outside of Carhartt. Holiday shoppers can enjoy complimentary horse and carriage rides throughout the center. Pick up point is in front of the fireplace, in front of Marcus Village Pointe Cinema. 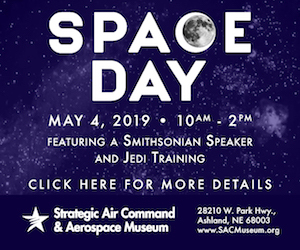 Special events that are not free, but value-priced! 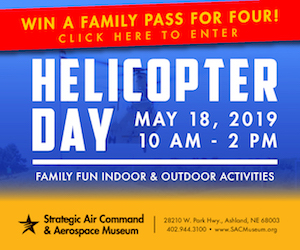 Bring the whole family for a fun day of archery! Try out a bow, crossbow, tomahawk throwing and the new pellet gun shooting gallery all for free. Create, learn, and play at this month’s family night celebrating all modes of artistic expression. Location: 200 Pearl St., Council Bluffs, IA. There will be a life-size snow globe that guests can walk into to take a picture! Mutual 1st will donate $1 to Child Saving Institute for each picture posted to Facebook or Instagram using #GlobeOfGiving! Dec. 8, 2018 (2 – 3:30 p.m.): Afternoon with Santa at Florence Community Center. Kids ages 5 and younger are invited for cookie decorating and a Santa sing-a-long, followed by a visit with the jolly old guy himself! Location: Bel Air Plaza Parking Lot, 12100 W. Center Rd., Omaha, NE. 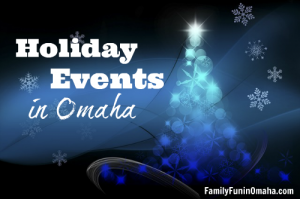 Celebrate Christmas, Hanukkah, and Kwanzaa through crafts and games. 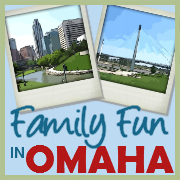 Join the fun at Omaha Public Libraries. Some events may require registration. 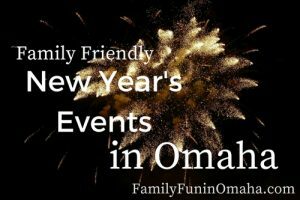 Find Family-Friendly New Year’s Events, many that are FREE!